Greens fees, with riding cart: $35 weekdays, $49 weekends; $25 weekdays, $35 weekends (seniors, 60 and older); twilight, after noon, $27 all days. Affordable golf isn't just a catch phrase in Winston-Salem, N.C. It's a fact of life borne out by the fact you can play two rounds in one day, on top-notch courses designed by Arnold Palmer and Jack Nicklaus, for a combined 65 bucks. I did it Thursday, and it was sensational. The day started at Oak Valley Golf Club in Advance, a western suburb of Winston-Salem. 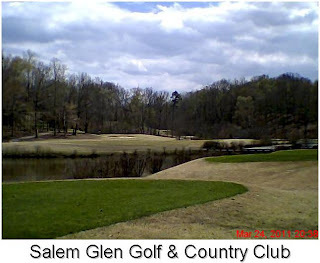 From there, it was easy 10-mile jaunt eastward to Salem Glen in Clemmons for an early-afternoon round. 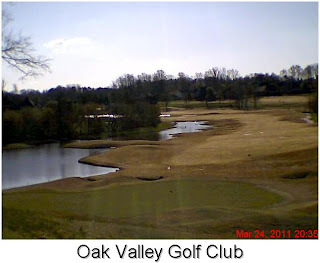 Oak Valley is a Palmer design that opened in 1995. Salem Glen, a Nicklaus design, opened a few years later. The former has been the site of qualifiers for the U.S. Open, U.S. Amateur, U.S. Publinks Championship and other national tournaments. 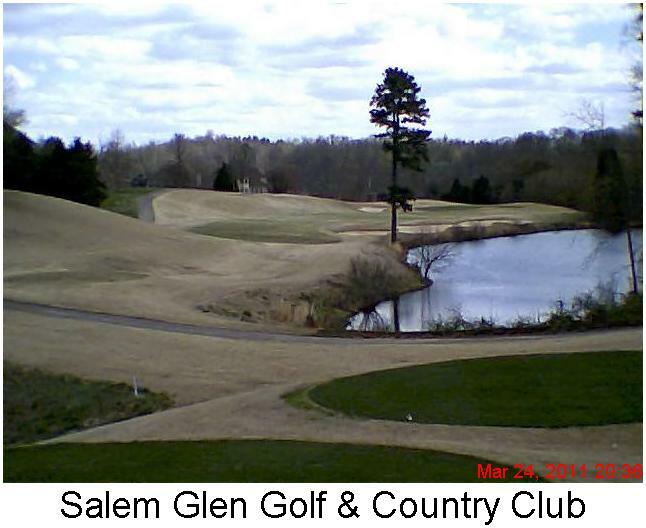 Salem Glen isn't quite long enough to host those events, but it's plenty tough. 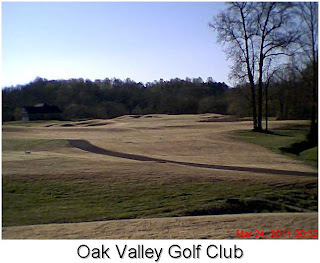 The weekday greens fee at Oak Valley is $38. At Salem Glen, the "twilight'' rate of $27 kicks in at noon. If I'd have reversed the order of play, the total cost would have been $69 - $35 at Salem Glen and $34 for the twilight rate at Oak Valley. Both courses are stern tests of golf that have water in play on many holes, require course management and have quick, challenging greens. Oak Valley places more of a premium on length off the tee, but Palmer's design requires equal applications of brains and brawn. Length matters at Salem Glen, too, but it's the demands built into second and third shots that are the calling cards of Nicklaus' design. 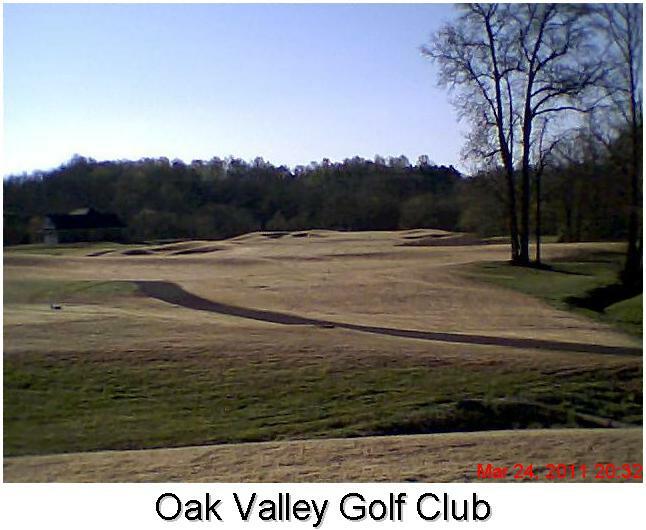 Randall James, director of golf at Oak Valley, said his track will get much tougher when the now-dormant grass in the rough springs back to life in about one month. Daniel Byrd, head golf professional at Salem Glen, made the same observation about his track. The greens on both courses were running quick Thursday with temperatures in the low 60s and a stout wind blowing primarily out of the north. Those surfaces will be even faster in weeks to come. And what’s not to love about the prices.